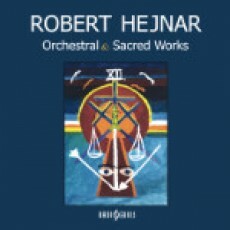 I just added the Stabat Mater from Robert Hejnar, a composer from Czechia. I received this Cd from Jan Pivoňka from Czechia. Thanks a lot!